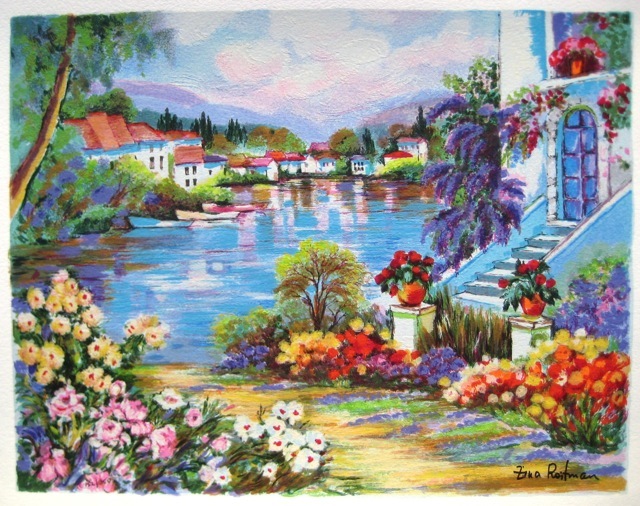 This is a hand signed serigraph on canvas by Zina Roitman titled “Lac Fleuri”. 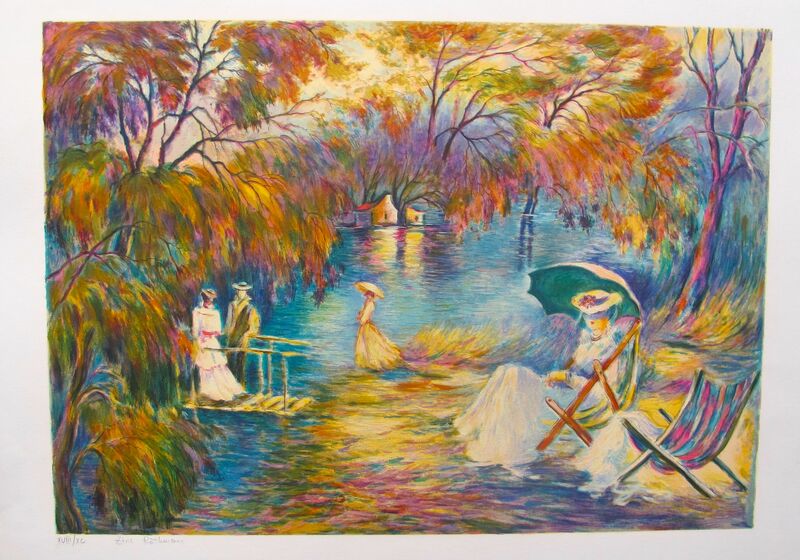 This is a hand signed serigraph by Zina Roitman titled “SUNSET ON THE LAKE”. 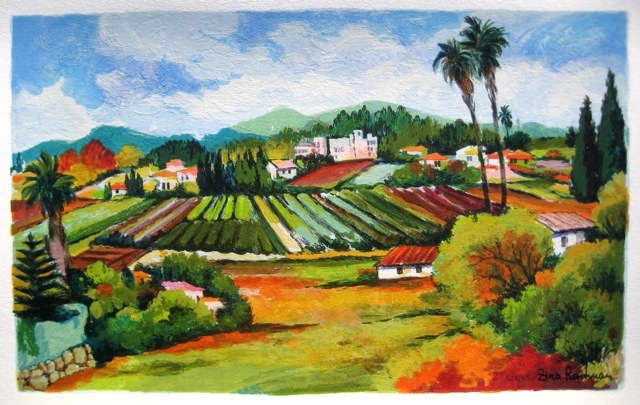 This is a hand signed serigraph by Zina Roitman titled PROVENCE. 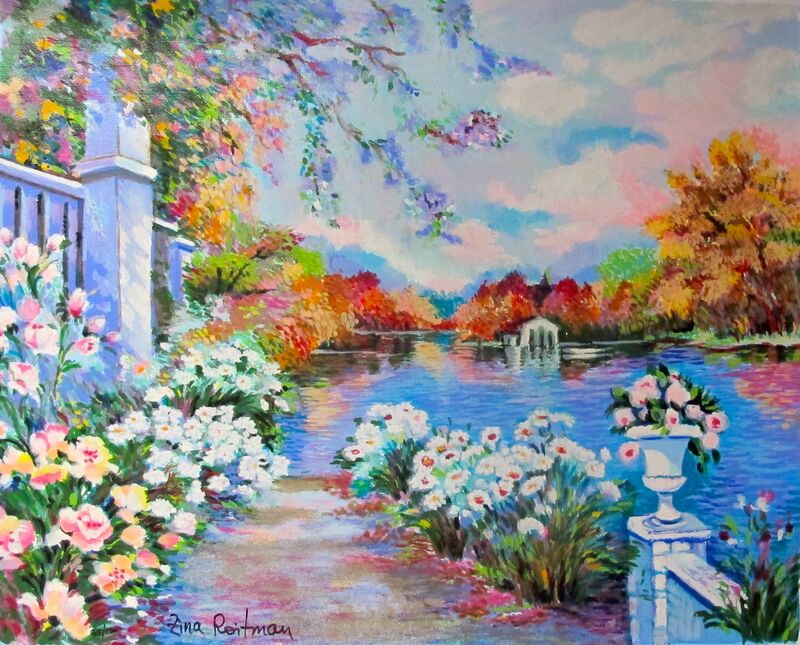 This is a hand signed serigraph by Zina Roitman titled RIVERSIDE.